Skilled and efficient, our drivers are happy to safely convey you to a wide variety of destinations. 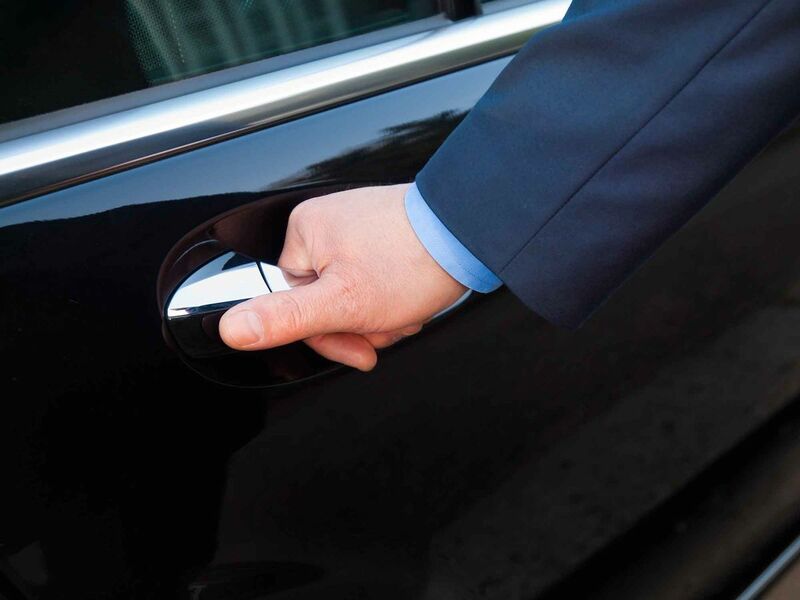 No matter where you’re headed, for business or recreational purposes, we’re sure to get you there in a punctual, stylish, and comfortable manner. For dependable taxi services, get in touch with 121 Swindon Taxis. Based in Swindon, Wiltshire, our friendly taxi company is equipped to provide local and rural transportation services as well as intercity, theatre, airport, and sightseeing transport services. Hourly and daily hire options are available, as well as skilled courier services. Our vehicles have capacity for up to 7 passengers. We work tirelessly to ensure that our rates are entirely competitive. What’s more, we always provide friendly, personal services. All of our drivers undertake extensive background checks via the Disclosure and Barring Service, and possess full Hackney carriage licenses. Calls are directed to our drivers, live, ensuring you receive up-to-date communication and status reports. Simply put, our services are designed to eliminate the stressful aspects of travel – making life easier for you. We’re based in Swindon Railway Station, meaning we’re ideally situated to provide the services you require. Whether you’re in the area for matters of business, pleasure, or tourism, or simply need dependable airport and seaport transfers, choose 121 Swindon Taxis for comfortable, safe travel. Immediate pick-ups are available, as well as advanced bookings for up to 7 people. We work round-the-clock, throughout the year. Contact our taxi company today, in Swindon, Wiltshire, to arrange the reputable taxi services we provide.